Are you ready to Discover Your Awesome? The Phoenix Firewalk helps you on your journey of personal development, by challenging your beliefs about what your capable of. By guiding you through a process that will change what you believe about the world you live in, your place in it, you can learn more about yourself and your potential that you would have thought possible n just a few hours. During the event you can learn what has been holding you back from achieving your goals, and provide you the opportunity to overcome your fears & doubts through having the opportunity to share in an indelible experience that will change the way you think forever if you let it. No matter how you feel about taking part when you arrive, when the times comes, we’re confident you have got what it takes to pay attention, expect the best and just go for it! As a personal development tool, there is little that can touch the magical experience of crossing glowing red embers in your bare feet. Whether you are at the start of your personal development journey, or are well along the path, you will get something special & unique to treasure when you cross the coals. Simply because we believe something to be true, does not make it so. 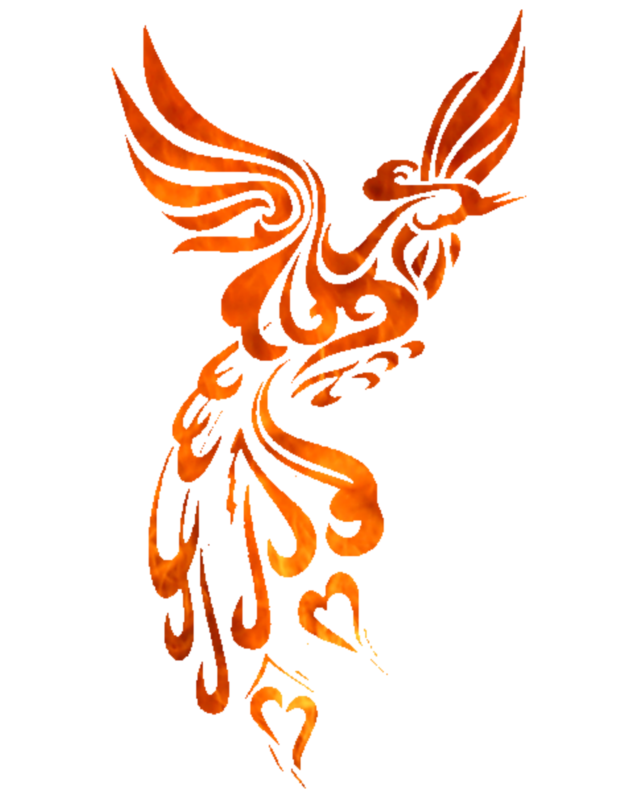 To help you realise just how much you are capable of, you are invited to walk The Phoenix Firewalk and, just like the phoenix, emerge from the ashes renewed. 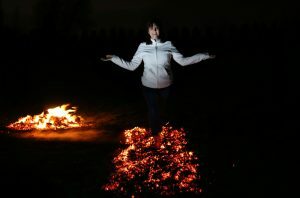 The act of Firewalking goes back thousands of years, sometimes used as a rite of passage, a test of one’s courage and strength, or in religion as a demonstration of one’s faith. Whatever your motivation, if you choose to take the Phoenix Firewalk, the way you feel after just 8 short steps, will stay with you, empowering you and reminding you of your infinite potential.